Bose har gjeninnført rabatten på 100Euro for proffesjonelle piloter. Only Bose A20 Aviation Headset purchases qualify, NOT the recently introduced new Bose ProFlight Aviation Headset. 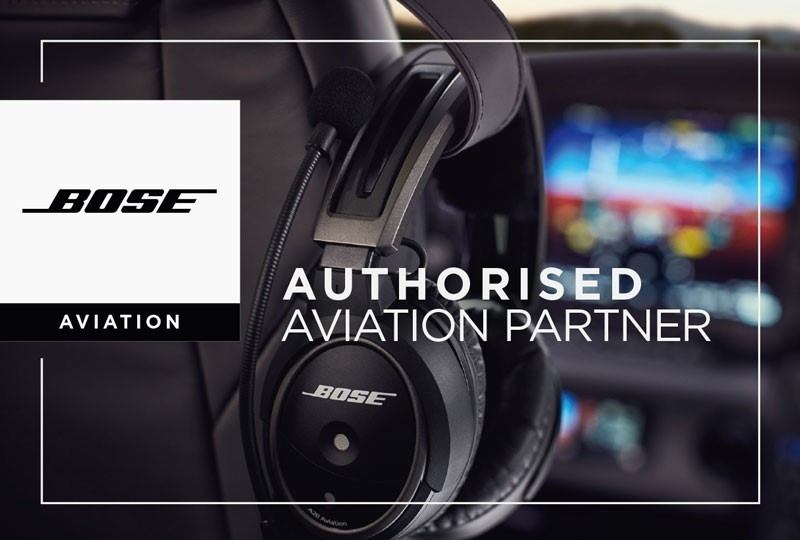 The eligible pilot must register on the program’s dedicated website prior to purchasing the Bose A20 Aviation Headset from your shop. This program is once again offered for individual Professional Pilot purchases ONLY. Fleet sales to commercial airlines, operators, and/or OEM aircraft manufacturers are excluded, please contact our department any time convenient should you require further information, assistance, or wish to discuss such opportunities.